How do I Write an Affidavit Letter? An affidavit letter may be notarized. Perjury charges may result in incarceration. A general affidavit form can usually be obtained from a local courthouse. An affidavit of character letter might be used in cases dealing with immigration. An affidavit letter is generally simple to write, and in many cases a standard form is available at the local courthouse from a police officer or even as a template in word processing software. If the affiant cannot locate the appropriate forms, drafting or dictating a letter is also acceptable. The typical general affidavit includes a standard declaration of the date, name of the affiant, and his or her statement. Once the affidavit letter is complete, this sworn statement of fact is signed by the affiant and signed and notarized by a notary public or other appropriate and authoritative witness. Using official affidavit forms is helpful, but the letter can be written on any kind of paper. In some cases, the affidavit must be completed with the assistance of a police officer. There is no one correct format that must be adhered to. The typical affidavit letter begins with the name of the state and country where the document will be filed. The crucial pieces of information a general affidavit letter should include are the affiant’s correct legal name, address and phone number, and relationship to the issue. The statement must also address the specific item or items that the affiant is attesting to. It should be clear and concise prose that is easy to read and understand. The affidavit letter must be signed and notarized in the presence of a notary or commissioner. 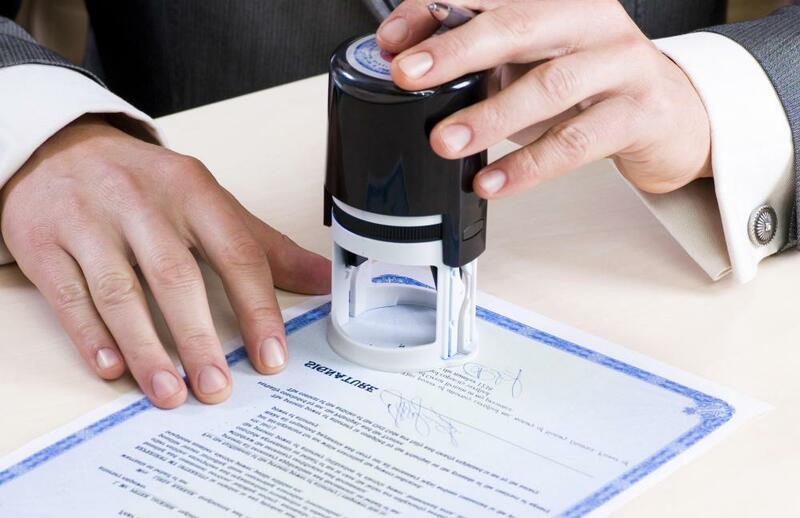 Each state and country will have particular requirements for notarization. Space should be left at the bottom of the letter for the affiant and the notary to sign. Include the name of the official notarizing the letter if known. Rather than draft an affidavit letter from scratch, it is often possible to go to the local courthouse or Clerk of Court’s office and pick up a general affidavit form. If convenient, the affiant should try to complete the affidavit form while still at the courthouse. This is because there are people there who can answer questions and provide immediate assistance. Before writing an affidavit, consider the reason why it needs to be written. There are typically specific forms that should be used in certain cases. For example, the state or national government may have a form available specifically for an affidavit of domestic partnership, of military service, or of intent to become a permanent resident. These forms are often posted online and are generally available at the local courthouse or appropriate government agency. As an affidavit is a sworn statement, purposely providing false or misleading information can result in being charged with perjury. 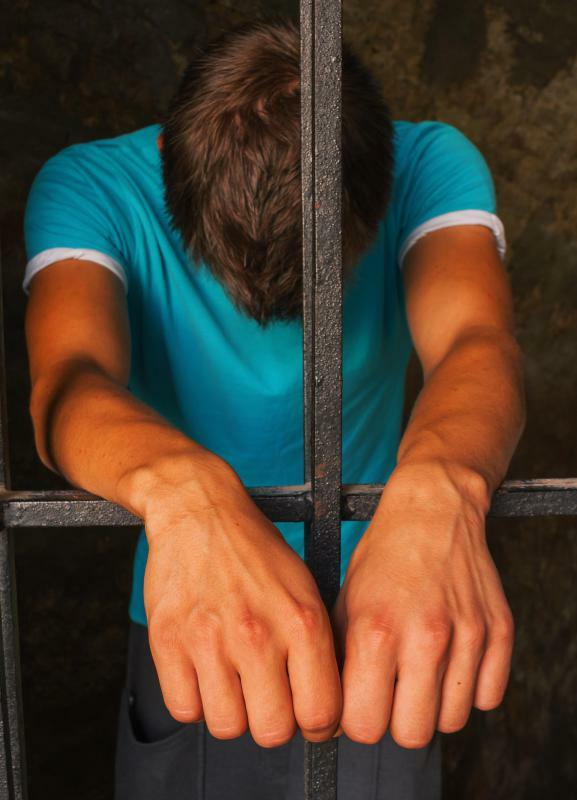 The legal implications and potential penalty for perjury depend on how the affidavit is used and whether the legal action is criminal or civil. It is important to be as truthful and explicit as possible in an affidavit letter to avoid any legal consequences. What Is a Tax Affidavit? 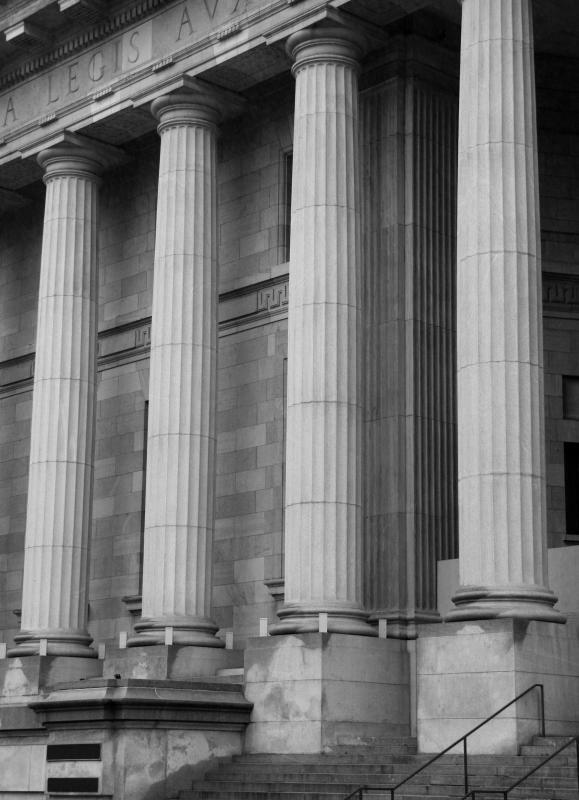 What is a Federal Affidavit? What is a False Affidavit? How do I Write an Affidavit? What is a Signature Affidavit? What is an Affidavit of Fact? What is a Divorce Affidavit? Affidavits are easy enough to write and are extremely flexible. Clever attorneys have figured out new applications for affidavits over the years, perhaps the most useful of which is an affidavit signed by witnesses to a will signing to make them self proving. That way, witnesses don't have to be found if a will is contested -- a good affidavit is all the proof a court usually means to find whether the deceased knew what he was doing when signing the will, what his intentions were, etc.